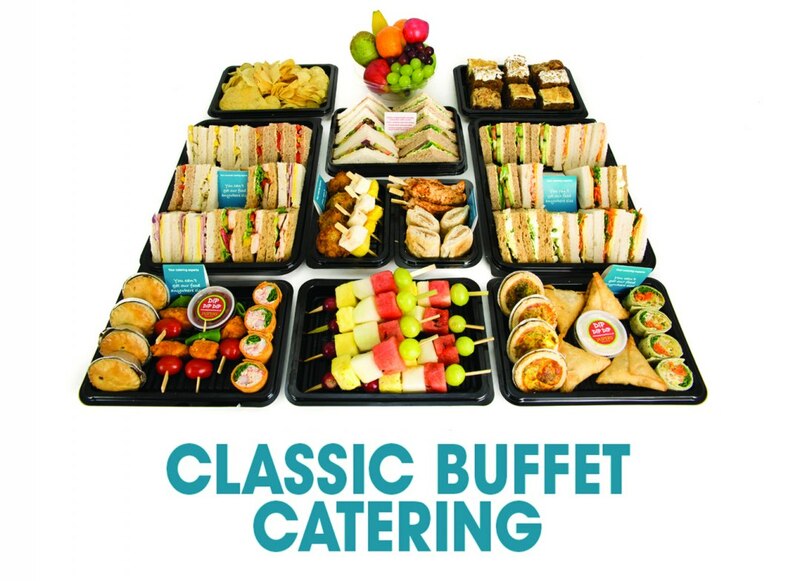 Jasper’s Catering Croydon provides buffet catering services to businesses in Croydon and the surrounding area for meetings, networking lunches, training courses and other corporate events. 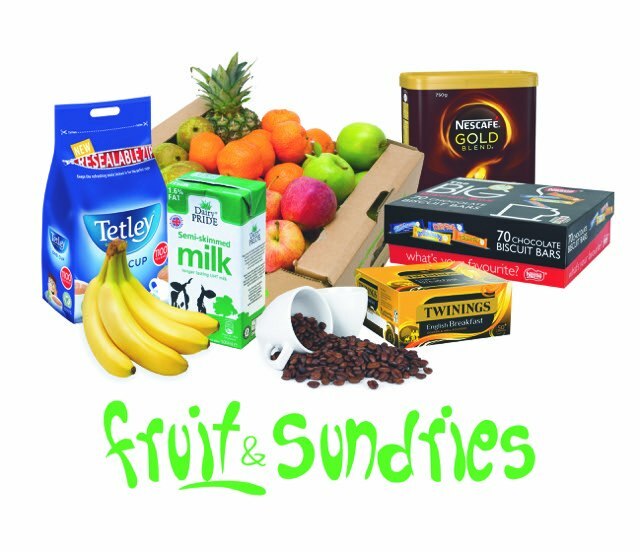 Customers trust Jasper’s for our dedication to excellence in food and service which is always underpinned by the Jasper’s guarantee. 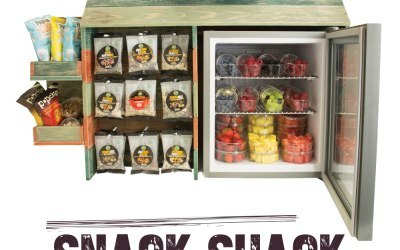 Our food is freshly prepared and delivered in Jasper’s refrigerated vehicles by our uniformed drivers, so you can be confident in who is entering your workplace. 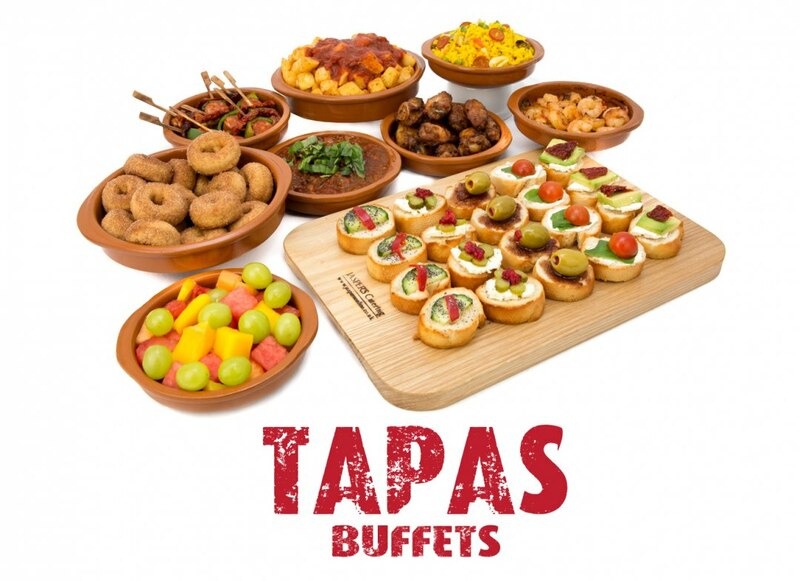 Our ever popular Classic Buffet Catering range with its wealth of finger food choices, range of breads and fillings, desserts and cakes, is now complimented by our other buffet food ranges: Tapas, Bamboo and Picnic. 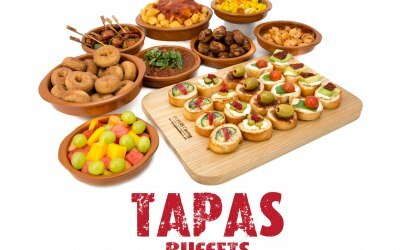 Tapas offers Spanish and South American-inspired buffet food served in traditional ceramic cazuelas and on custom-made Jasper’s oak boards: deliciously different sharing food. 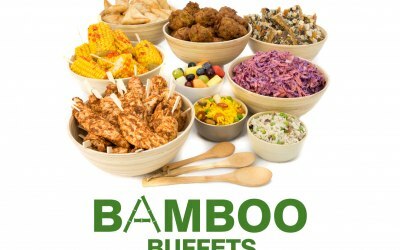 Bamboo is contemporary buffet food to share based on mid-Atlantic cuisine and presented in beautiful bamboo bowls. 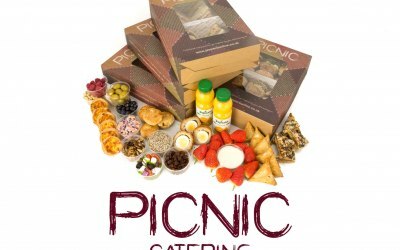 Picnic is perfect buffet food on the go: favourites such as scotch eggs and strawberries & cream served in windowed boxes to take away. 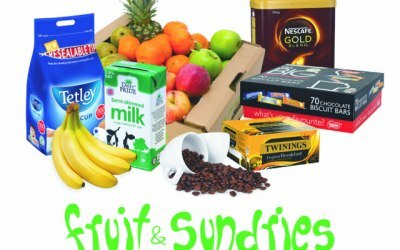 We can also supply fresh Fruit Boxes delivered direct to your offices, making it easy for staff and guests to get their 5 A Day everyday. 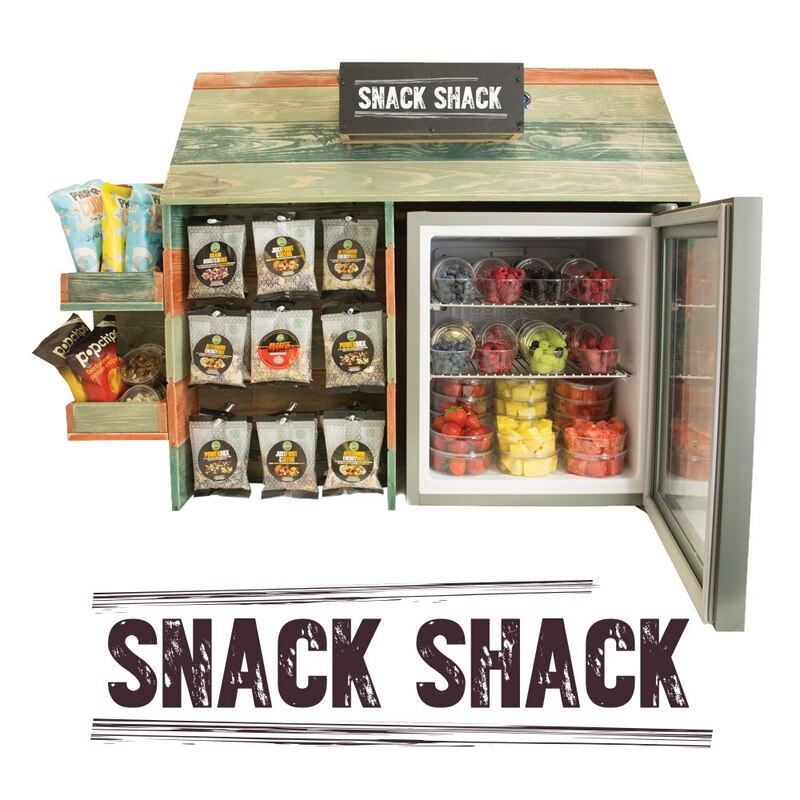 Our Snack Shack and Snack Box healthy workplace snack solutions are making lots of our customers step away from the biscuits and turn to nutritious snacks instead, to boost health and well-being. 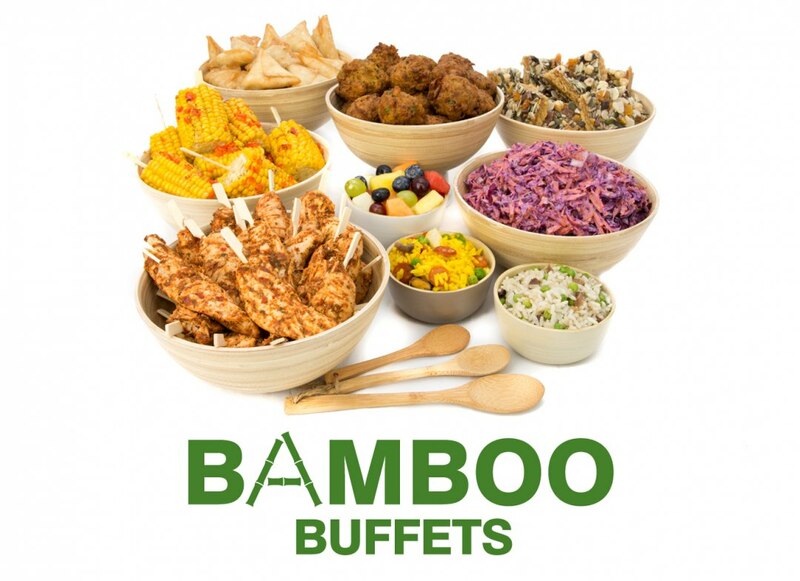 Please get in touch for prices of our buffet food menus and let Your Catering Experts solve your catering needs. I was more than happy with the service Chris from jaspers provided. 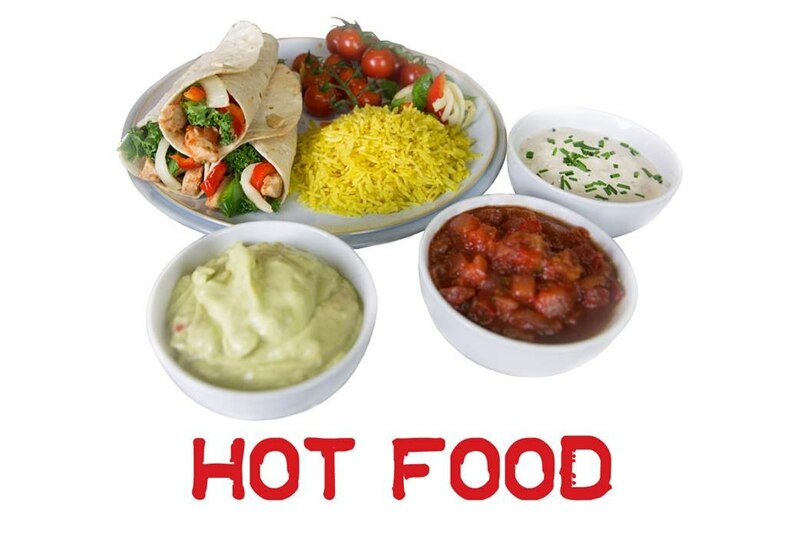 The food was fantastic and everyone loved it at my lunch party. 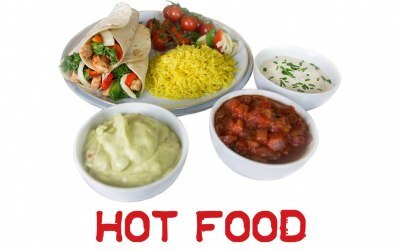 It was delivered in hot boxes and set up in chafing dishes . Then collected a few hours later. 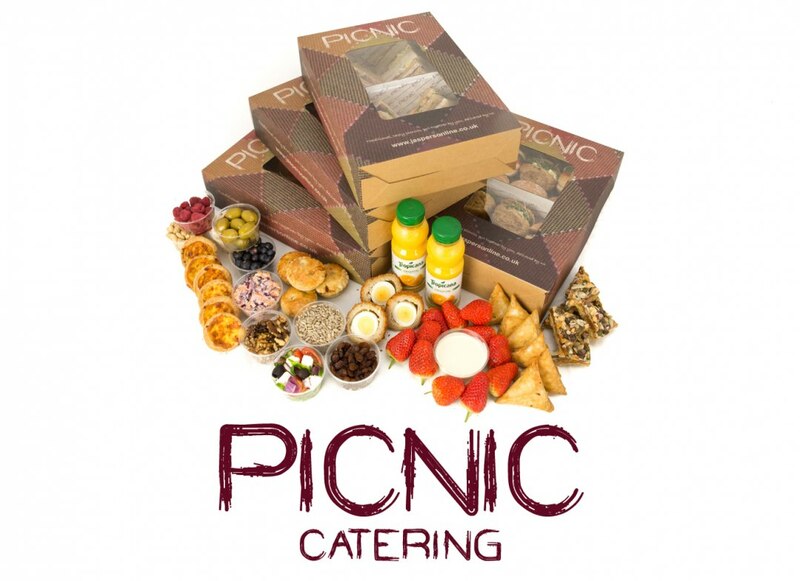 I would highly recommend Jaspers catering and use them again without hesitation. 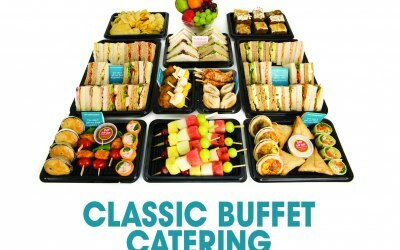 Get quotes from Jasper's Catering Services Croydon and others within hours.